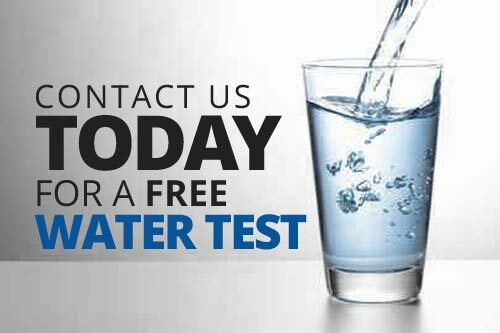 Florida Water Technologies is committed to your satisfaction and overall experience with our company. We will do our best to provide you with the most accurate price and quality product to fit your home or business. Locally owned right here in Jacksonville, we provide fast service, quick repairs on an existing system, or installation of a new system quickly. Fully liscensed and insured to provide the quality service your deserve. Give a chance to earn your business.